A neighbourhood watch scheme in Swavesey Village has taken extra steps to deal with a rise in cycle crime. Swavesey village is home to a guided bus station, and as such has seen a steady rise in the amount of cycles taken from the station. The NHW team also noticed a rise in theft of cycles from the village. To assist Police the local NHW team have begun using their network to identify found cycles, and help Police identify stolen bikes and reunite them with their owners. Local Police Sgt Paul Rogerson commented “with the help of the village NHW team we can identify victims fasters, and return their property to them. NHW are also helping residents to think about crime prevention, and the importance of reporting thefts”. Cambridgeshire Constabulary want to know your views on the role that Police Community Support Officers (PCSO) play in your community. Tell us what you think by completing the survey via the following link: PCSO survey. The survey is part of Cambridgeshire Constabulary’s wide-ranging review of the role of the PCSO. The purpose of the review is to understand how PCSOs can best serve the needs of the public and the organisation in the future. The review is not a cost cutting exercise. However, the force is facing unprecedented financial pressures and so we have to be sure that we have the right resources, in the right places, doing the right jobs. This survey is therefore your opportunity to help us understand the impact of PCSOs in your area and to influence the shape of neighbourhood policing in the future. Coolidge Gardens, Cottenham – Residents surgery. 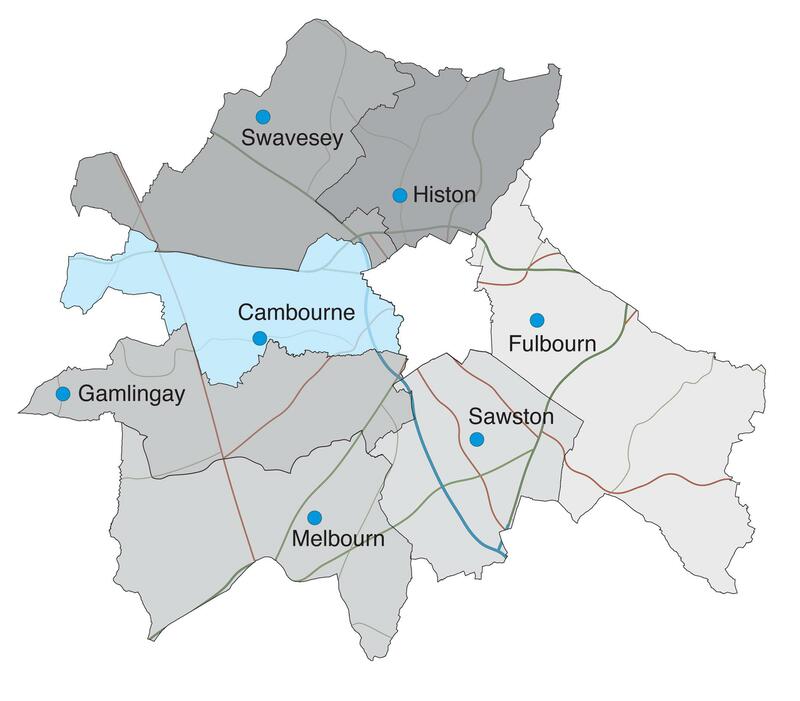 On Tuesday 13th August officers from Cambs Police, will join housing officers from South Cambs District Council, Bedfordshire pilgrims, Metropolitan and King Street Housing. The public meeting will run from 3pm to 5pm at the communal building in Coolidge Gardens. Officers will be on hand to discuss a range of topics from dealing with A.S.B. to general tenancy enquiries. 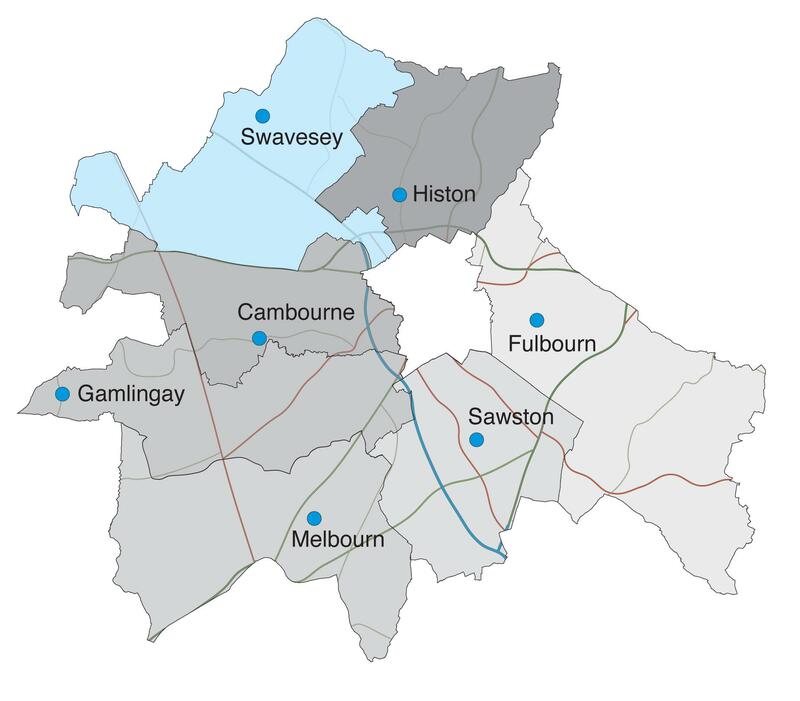 Claire Whiteman from South Cambs District Council said “We hope this joint surgery will provide residents with an opportunity to discuss any ongoing concerns they might have. There will be officers from each of the major housing providers to talk to residents, private owners are also welcome to come along to have a chat”. 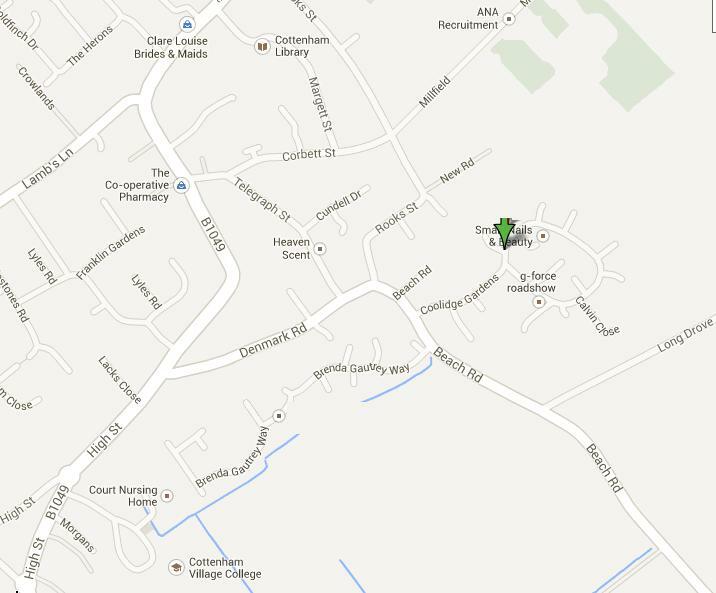 If you can’t make the meeting you can email us histon.npt@cambs.pnn.police.uk with any concerns.